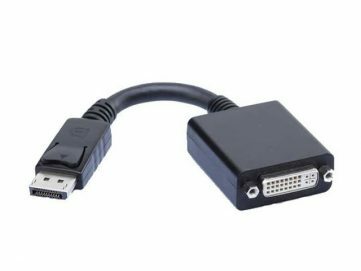 Multi-Stream Technology (MST) allows multiple display controllers to send packetized digital video and audio data down one DisplayPort (DP) cable to either MST DP Monitors with Daisy-Chain support, or to this MST 3-Port DP Hub. 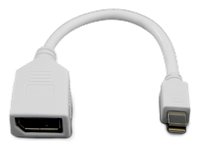 The mini DisplayPort (mDP) upstream connector plugs directly into all Gen 5 or 6, Intel Nuc, Core i3, i5, or i7 computers to be able to access the third display controller. 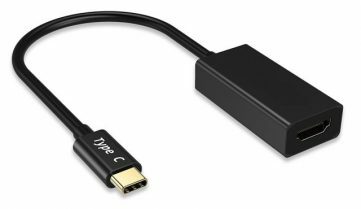 Certified DP to DVI, DP to HDMI, or DP to VGA Cables or Adapters are supported on all three DP ports. While a 4th monitor could be connected directly to the secondary video port of the NUC, only 3 of the 4 attached monitors can be enabled at any time. 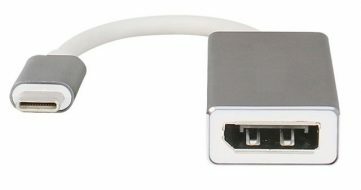 However, you could connect two monitors to this MST Hub and support a 3rd monitor on the secondary video port of the NUC. 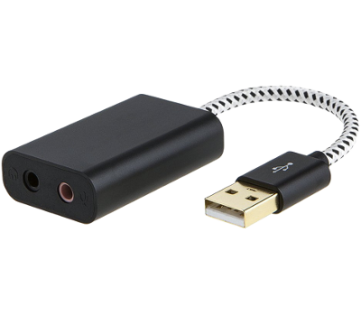 Includes a power adapter with international AC plugs.